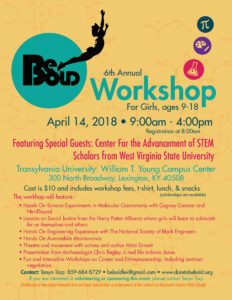 2018 Be Bold Workshop - Your body is not your currency. Dare to Be Bold. Registration for the 2018 Be Bold Workshop is now open!